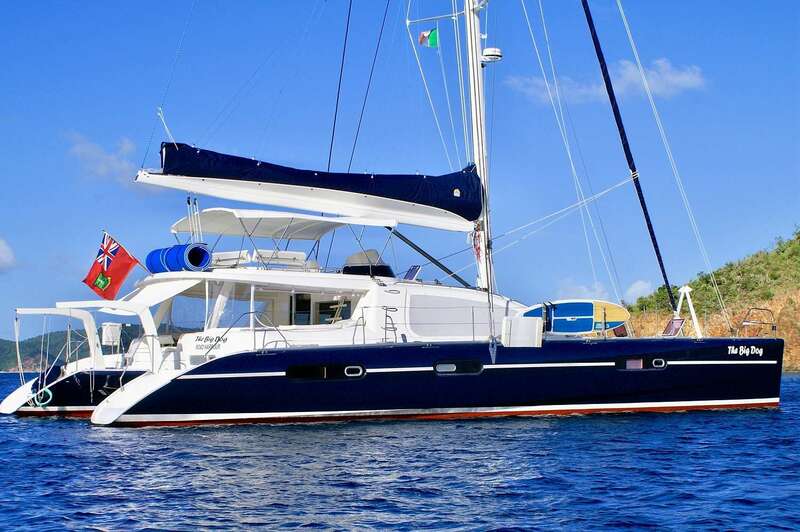 Charter yachts offer fabulous discounts to fill gaps in their calendar in the Caribbean and Mediterranean. 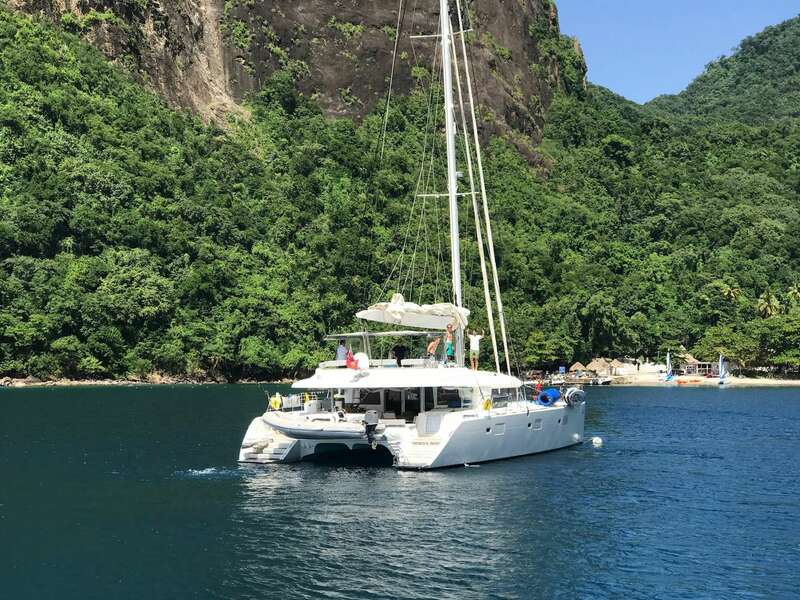 The standard of luxury and quality of service, however, will not diminish, and you will enjoy the same friendly service, excellent cuisine, and beauty of nature that you would on a fully priced one. 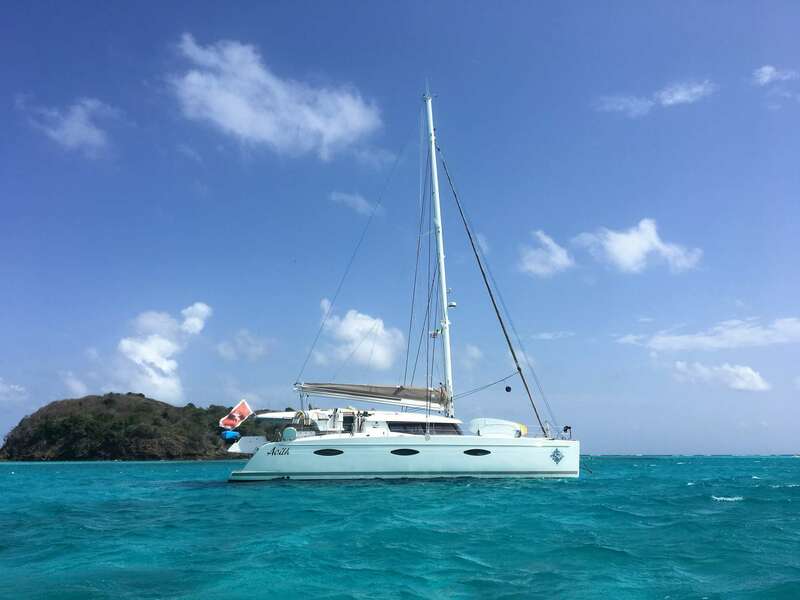 Dangle your hand in warm tropical waters; snorkel with tropical fish; admire outrageous, flaming sunsets – all for a price that has been lowered especially for you. 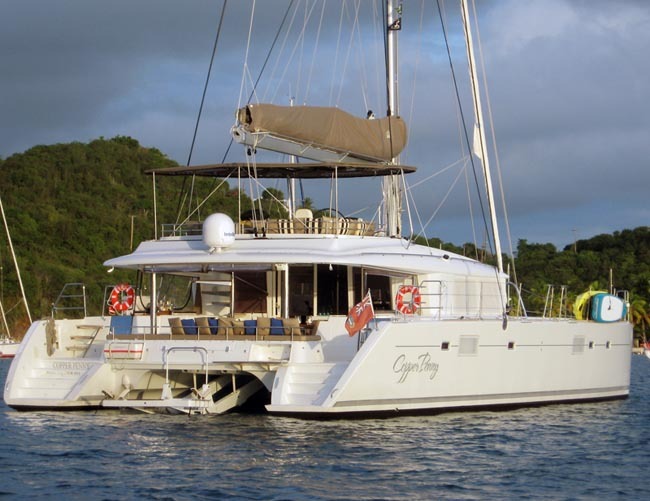 Click the photos of each yacht to see the published rates, then apply the following discounts. 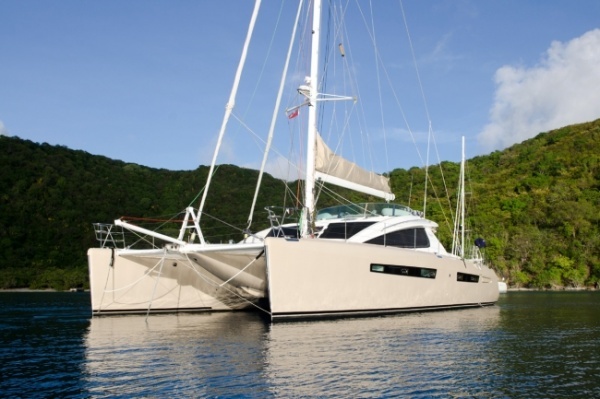 Or contact us for details on a selection of yachts that are exactly right for your purposes. 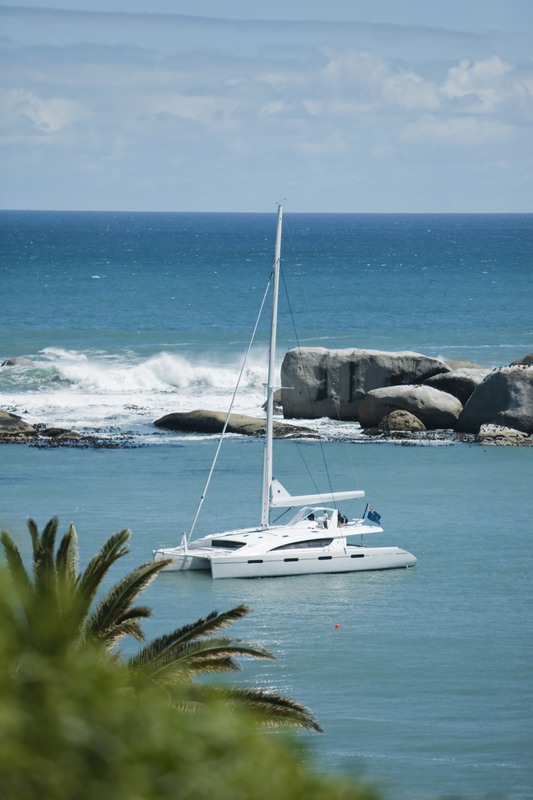 Take 5% off published rates for Summer 2019 bookings. 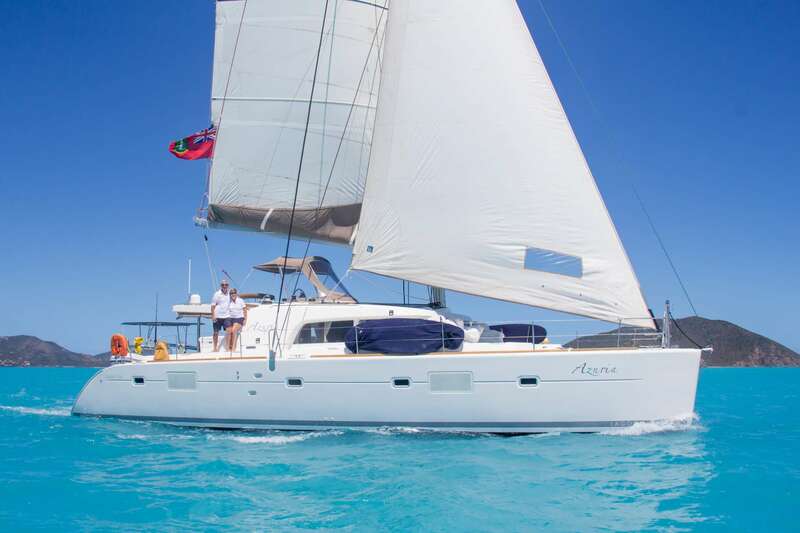 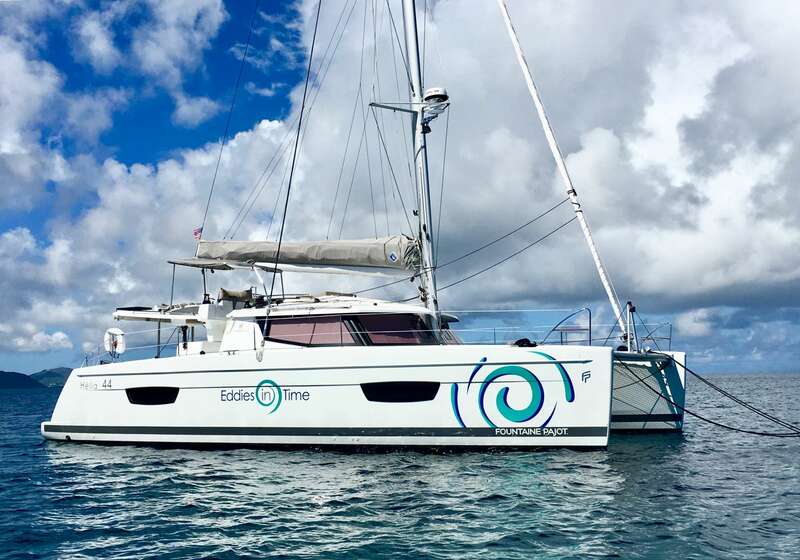 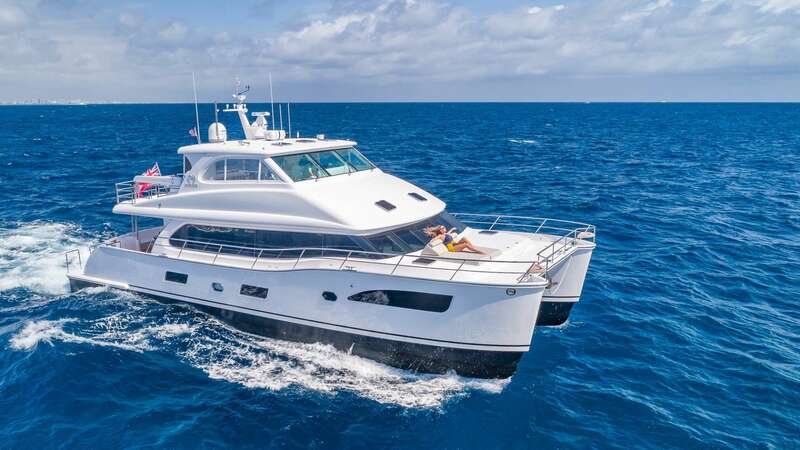 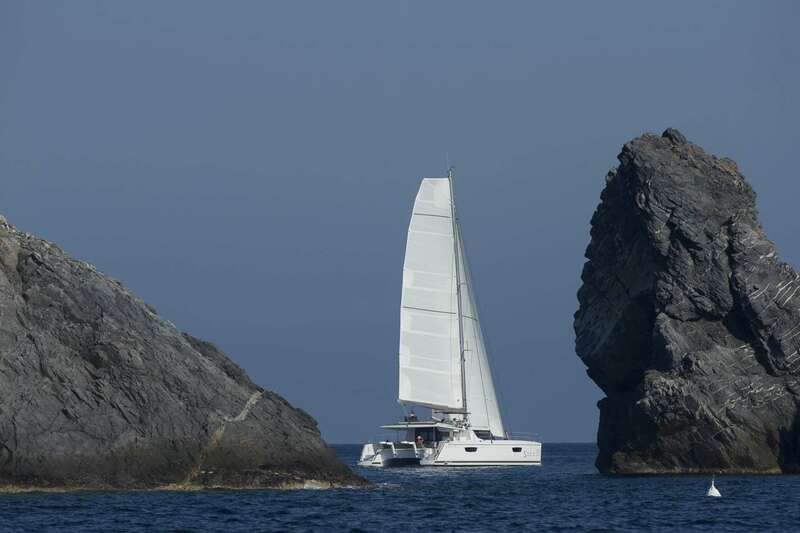 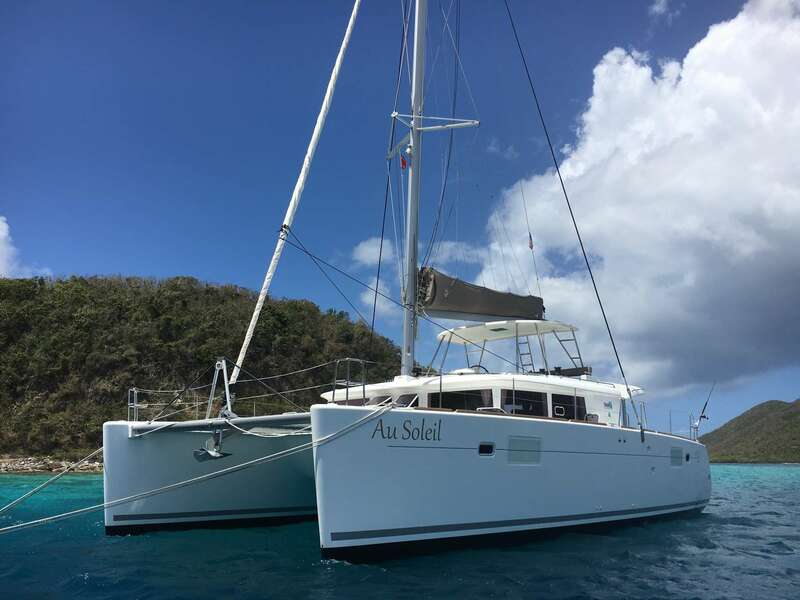 To fill the gaps, AZURIA is offering a special of $1,000 off on any new charters booked and taking place from now through the end of July 2019. 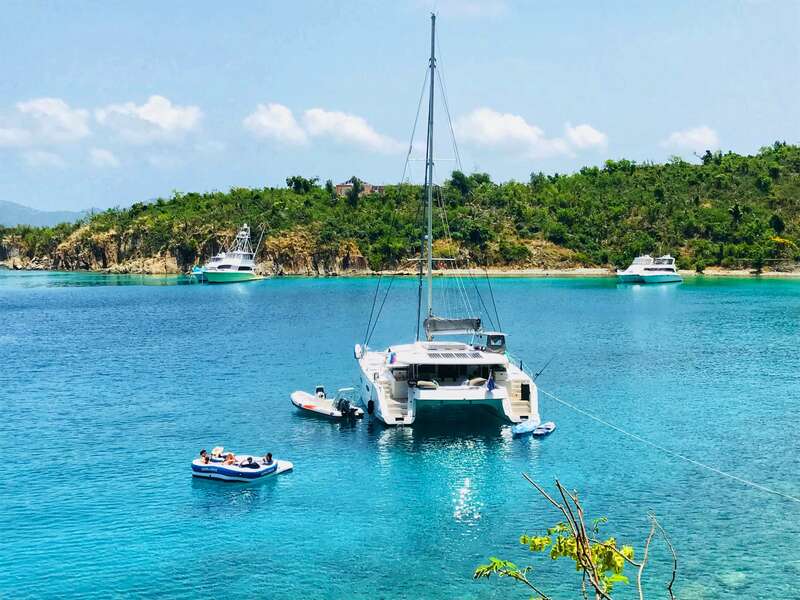 Take $1000 off the listed rates for new bookings occurring between 1 March, 2019, and 31 July, 2019, AND for the same time period - FREE Open water referral dive certification courses and FREE Discover Scuba Diving resort courses. 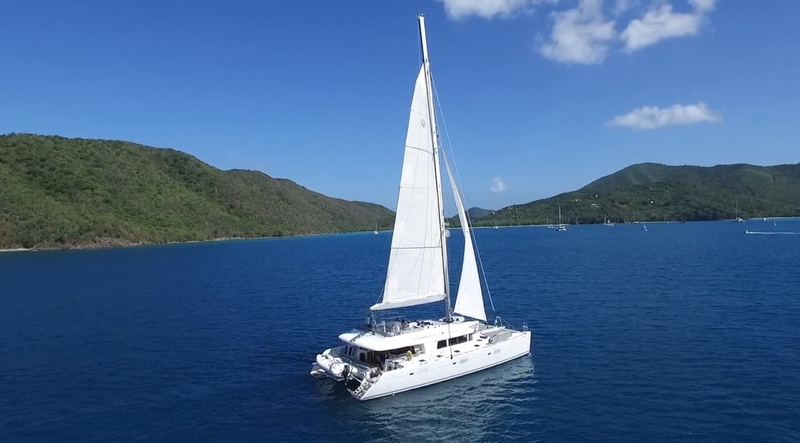 Island R&R is offering a 5% off published rates for any charters booked for the month of May, 2019. 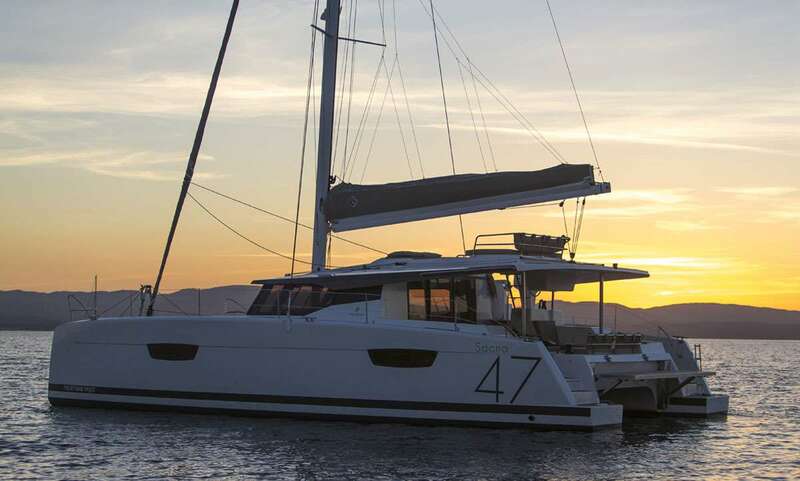 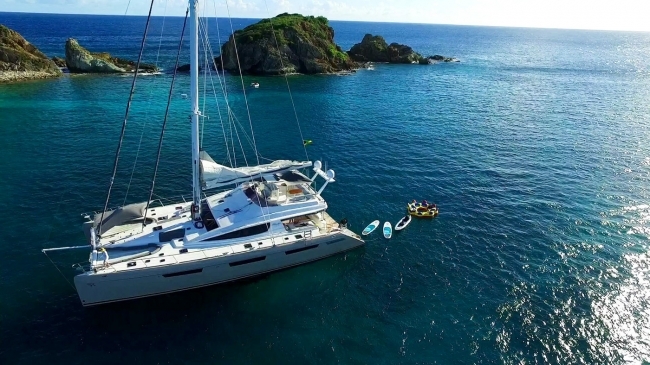 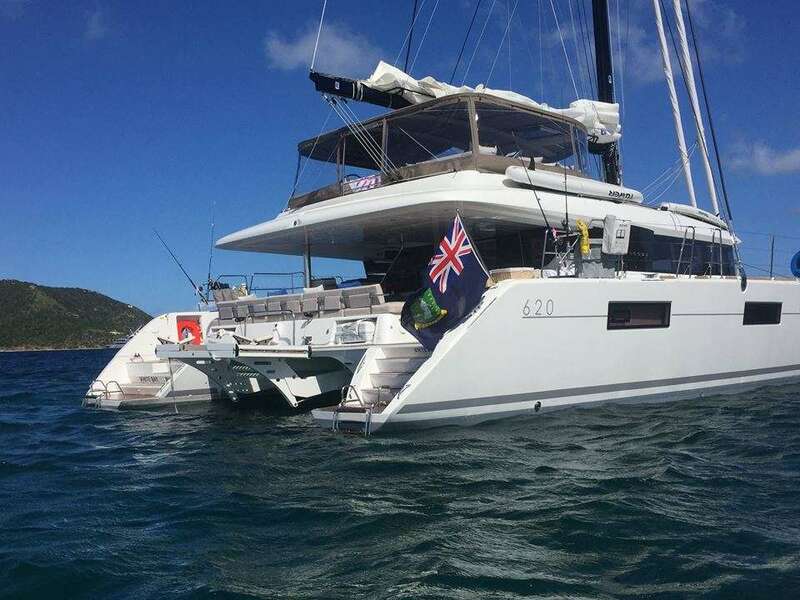 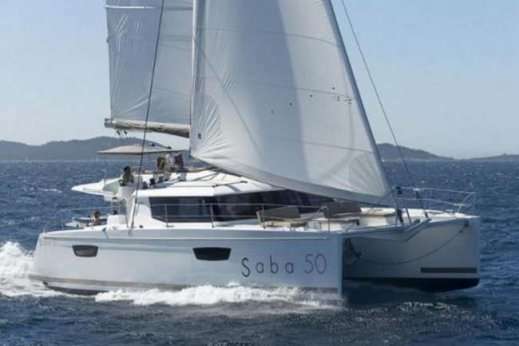 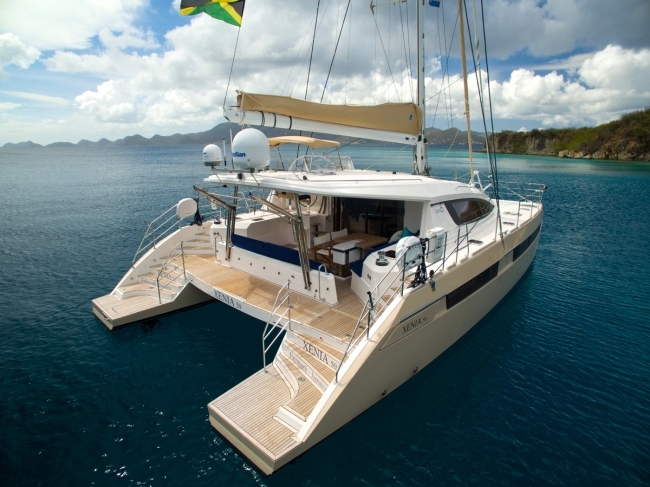 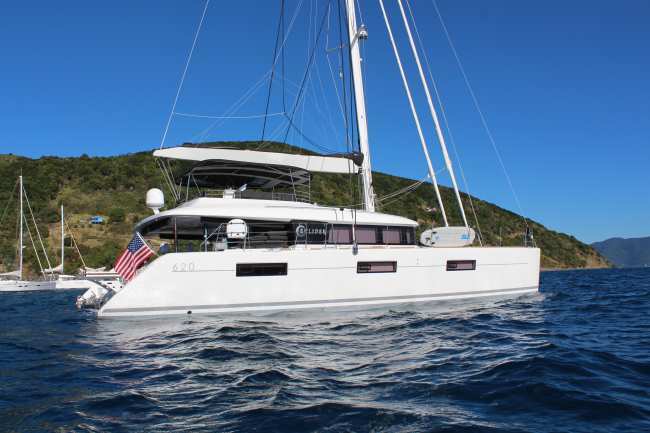 SLIVOCHKA is offering 15% off for any last minute charters booked for the Month of May in the Virgin Islands. 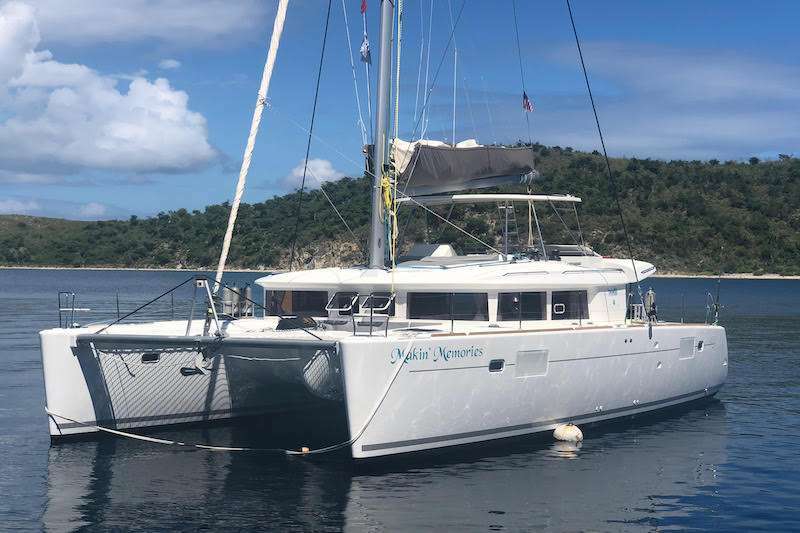 7 nights only. 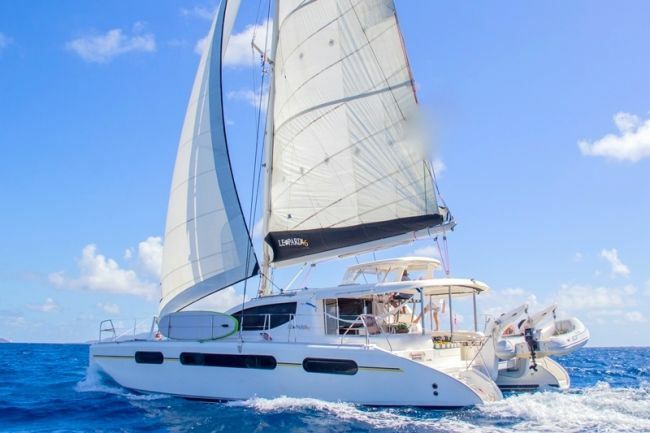 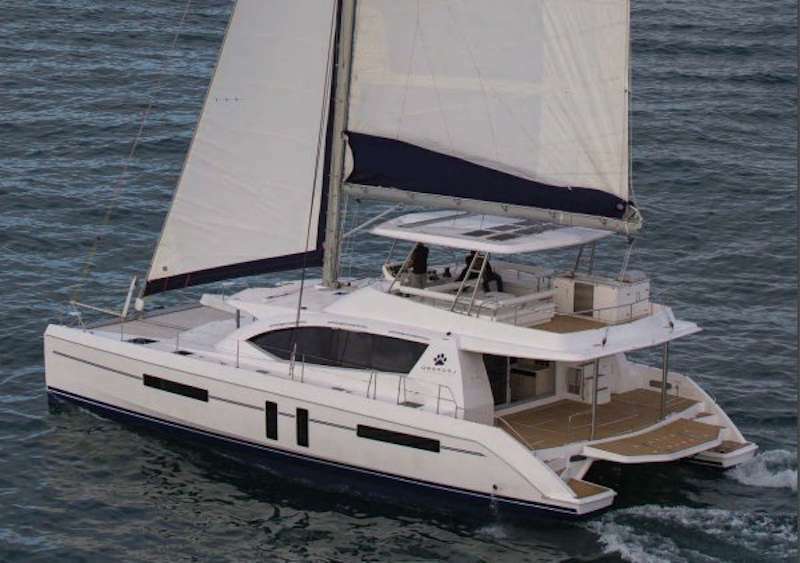 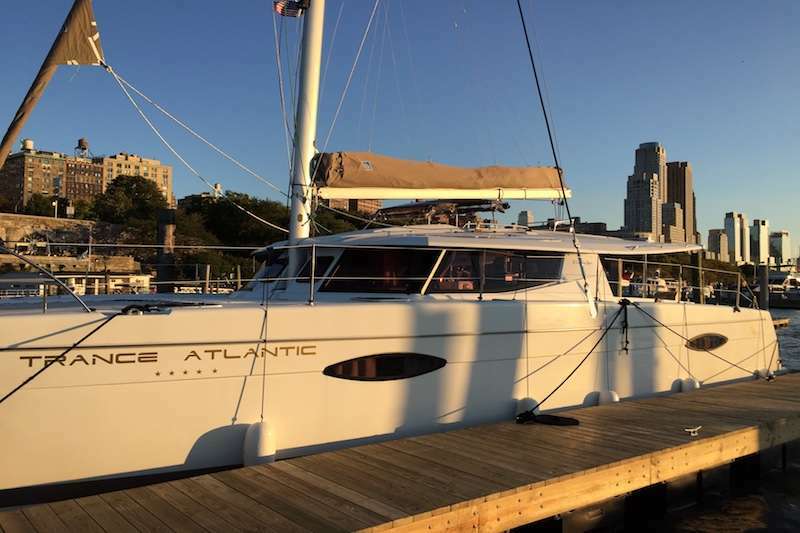 Winters Coming is offering $1000 discount for any 7 night charters booked for May 2019.